With a traditional look, these stainless steel cannons and receivers really shine during competition or fun. 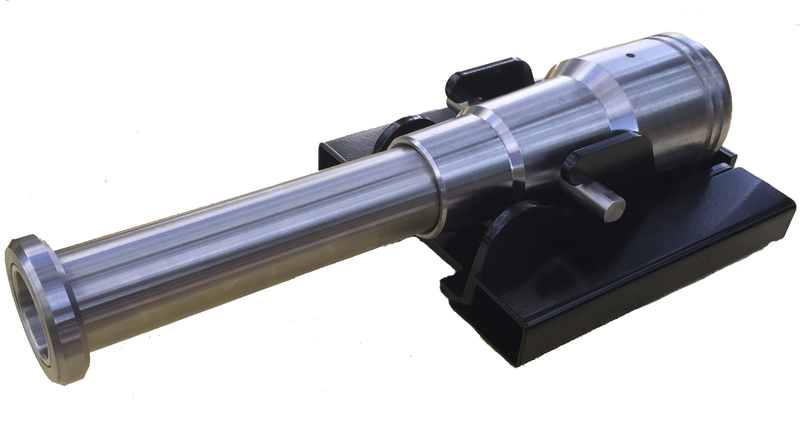 Our Standard Series Cannons are CNC machined from 4" diameter solid T1080 High Carbon Steel. Featuring removable stainless steel screw-in barrels in 12", 15" or 18" lengths, designed to fit into one receiver; allowing different shots at different distances without having to purchase another complete cannon. Simply unscrew the barrel and choose your desired size. They require little maintenance other than normal cleaning after use and application of a high quality oil film coating on the metal. It is best to store the cannon with the barrel fully screwed into the receiver and use anti-seize on the threads to prevent rust. Be sure to check out "Boomer" the smallest & LOUDEST black powder cannon. 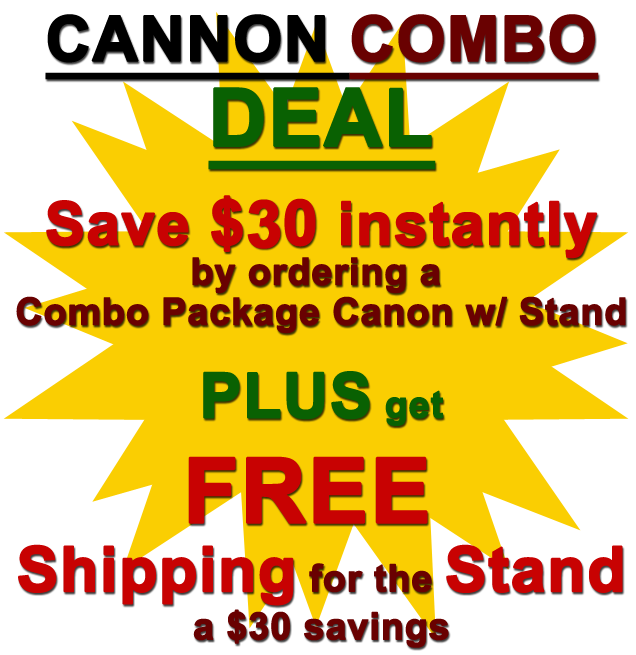 The perfect companion piece to any signature series cannon.